Does Your Home Need a Transformation? We build composite decks and custom patios throughout the Croydon & Bensalem, PA area! Don’t feel at home in your home? Create your picture-perfect living space with help from LB's Remodeling & Renovation, LLC. We provide fast and reliable remodeling and new construction services for residential clients in the Philadelphia area. 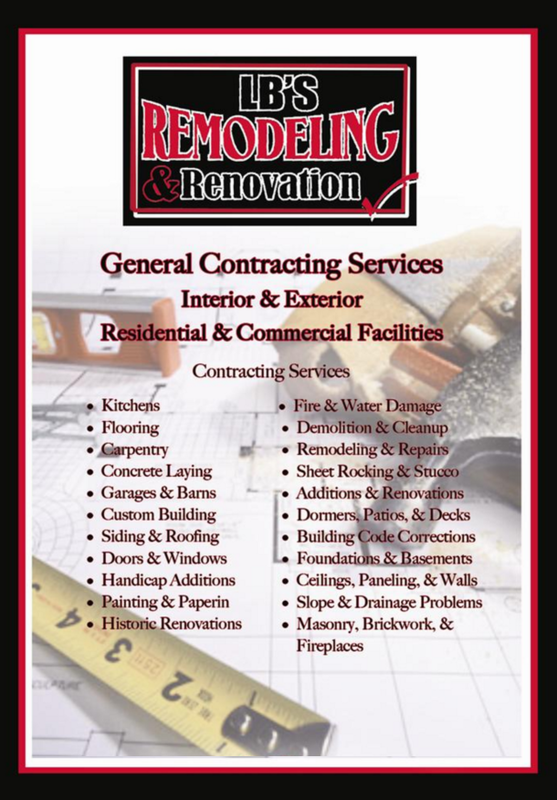 You can count on LB's Remodeling & Renovation, LLC to provide you with quality services at the lowest prices possible. Call 215-668-1072 to schedule your free consultation with LB's Remodeling & Renovation of Croydon, PA. First-time customers and senior citizens will receive a 10% discount!